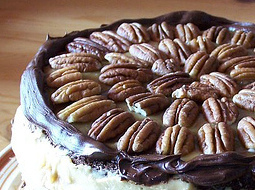 "chocolate caramel pecan cake" photo by cleverocity. © cleverocity, 2007, Creative Commons. RAM 2GB 2GB 64MB 512MB ?